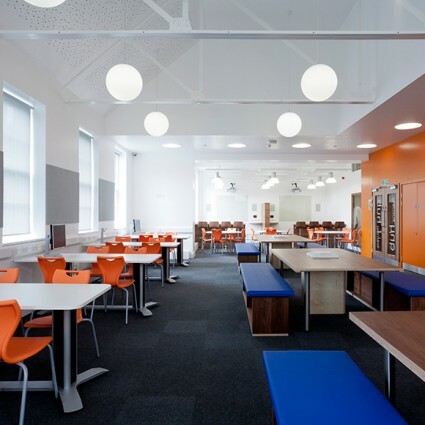 A refurbishment project to a number of existing teaching spaces in a 1930s main campus building at Guildford College, providing new high specification teaching spaces, five new classrooms, toilets, a staff room and state of the art social learning space. 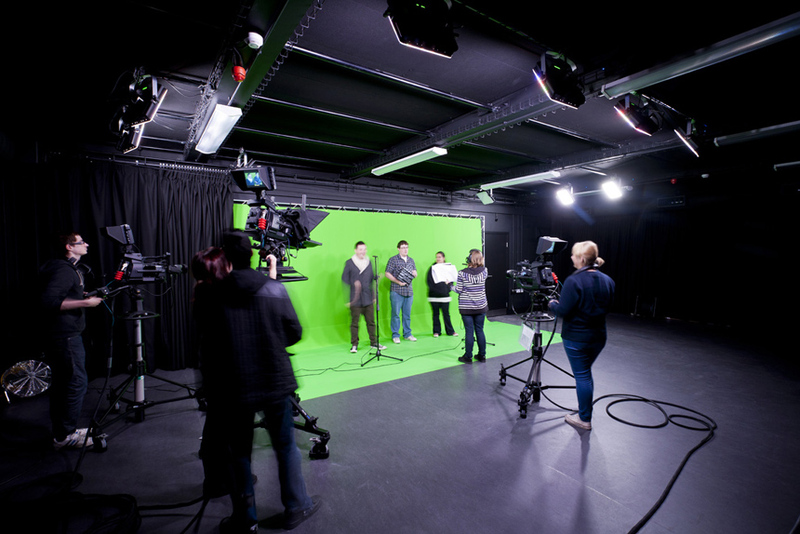 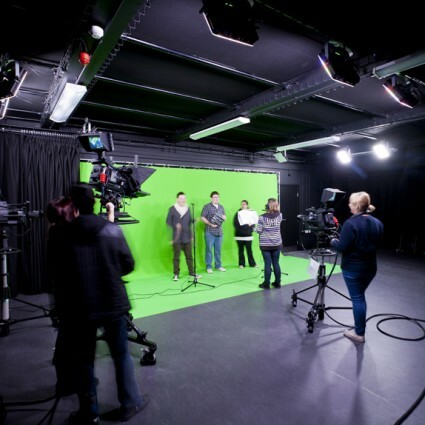 Alongside this, three disused Art rooms in the lower ground floor of the building were converted into a new teaching TV studio and control room fitted out with the latest LED lighting and green-screen technology. 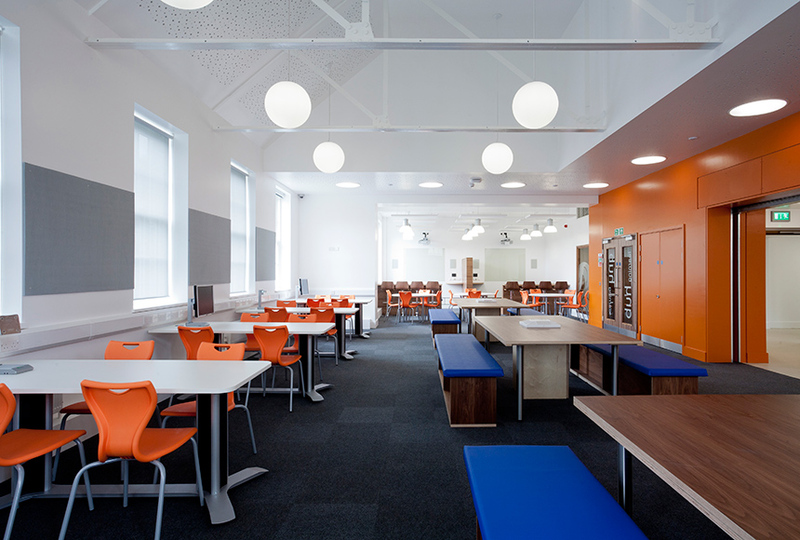 The projects were the first stage of an extensive refurbishment programme, which is being rolled out through-out the college.